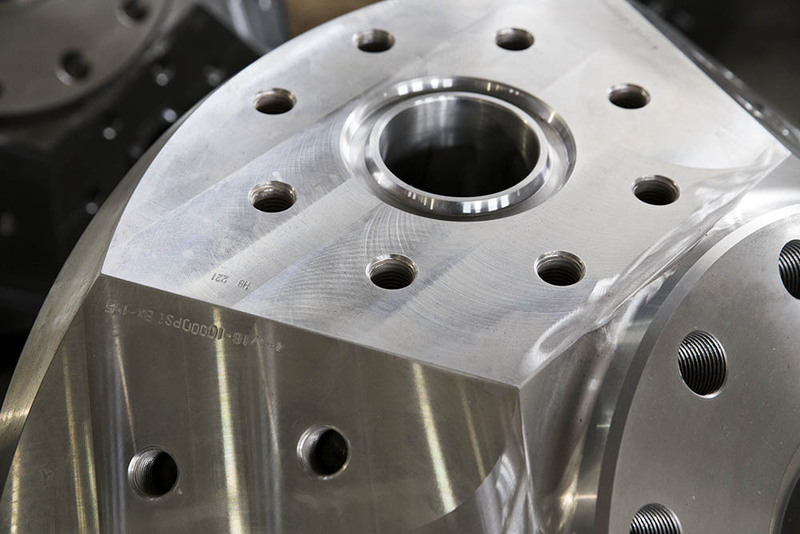 The Helios Frac Head is engineered to deliver efficient fluid flow for high pressure and high flow-rate during frac completions. 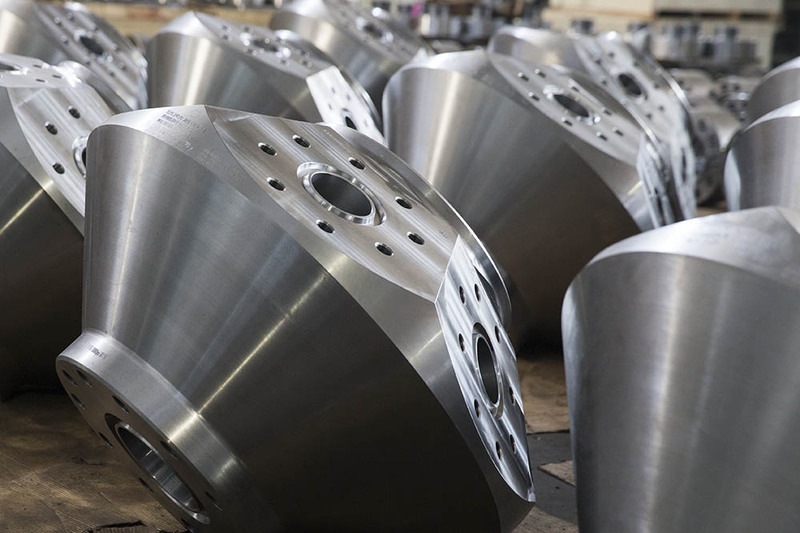 Shape-Forging guarantees the quality of heat treatment and the cost of manufacturing, which makes Helios Frac Head reliable and competitive. 45° angle inlets maximize the flow rate and minimize the size and the weight of the product. 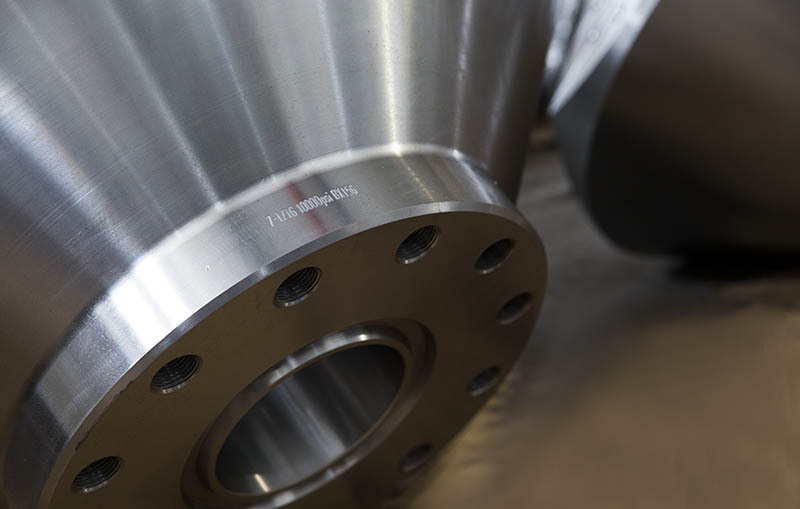 The design of 6 X 4-in frac inlets is following the trend of high flow-rate frac in the industry. Coating and Inlay are the enhancement options for long service life in extremely corrosive and erosive environment (high hydrogen sulfide (H2S), high carbon dioxide (C2O) and sand). Helios also customizes the product to meet your specific needs. 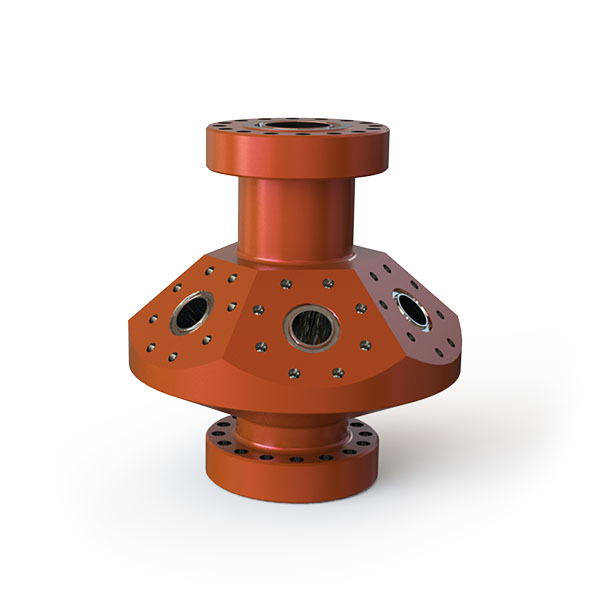 Helios’ frac heads can be used for vertical or horizontal wells. They allow safe execution of wellhead pressure and prevent unnecessary wellhead deterioration. They can be assembled with isolation valves. Helios RAM Frac Heads feature 45 degree angle inlets that maximize the flow rate and minimize the size and the weight of the product. 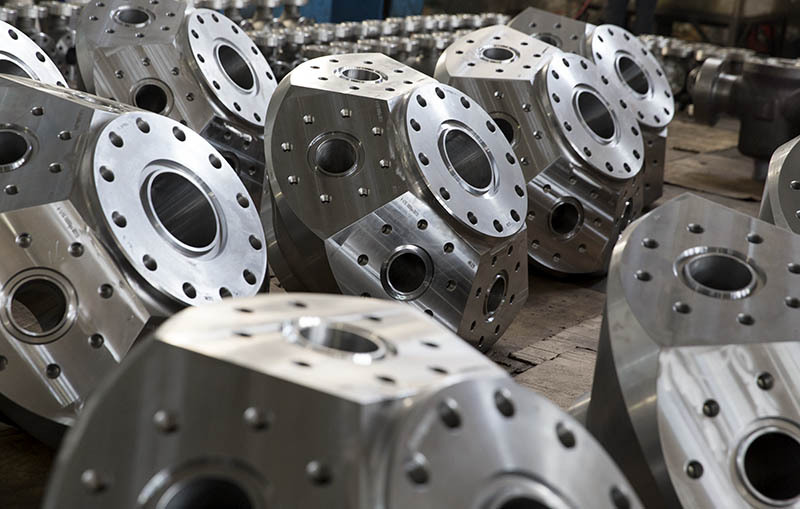 Select Helios weco flanges for the perfect fit with your RAM frac heads. 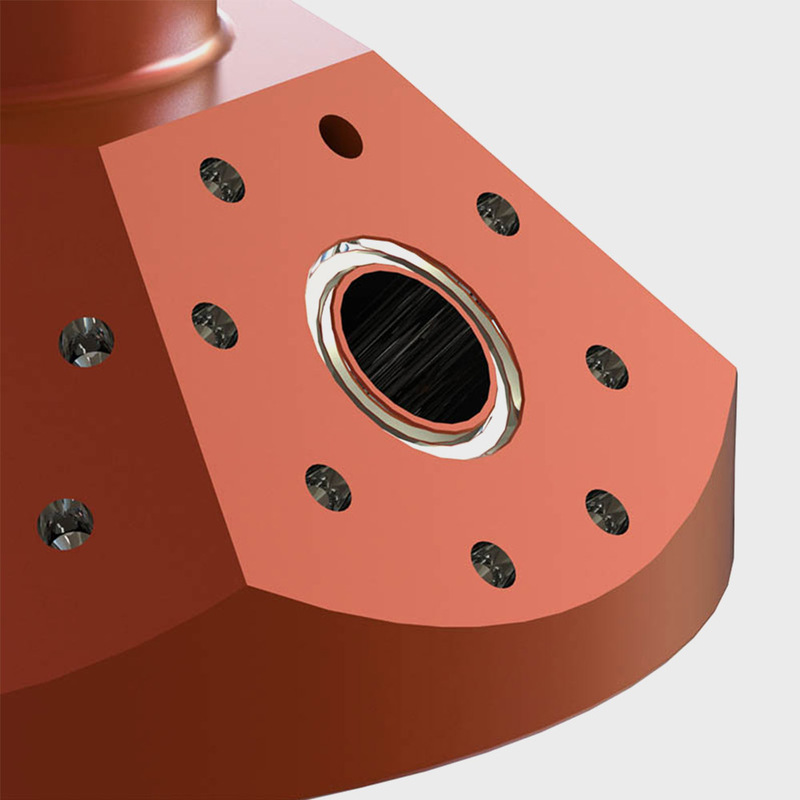 Helios weco flanges are designed to work under the same high pressure as the RAM frac heads. 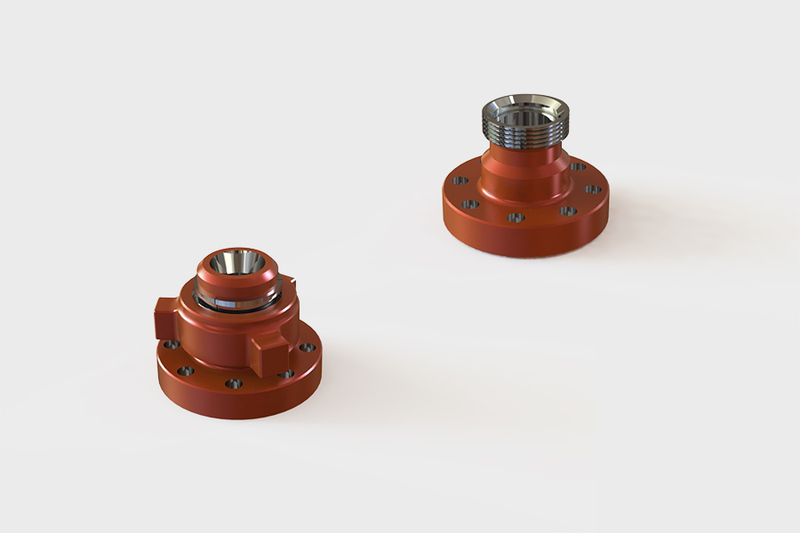 Helios RAM Frac head are built to reduce risks of oil and gas businesses. Engineered to deliver efficient fluid-flow during Frac completions for a higher flow-rate. 45-degree angle inlets are the reason for the faster flow-rate. 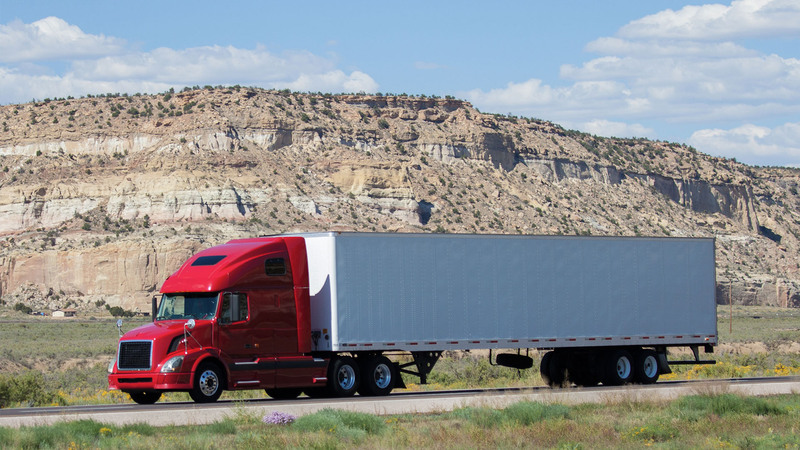 The RAM Frac head angle allows the fluid to flow faster than average Frac heads designed with a 35-degree angle. 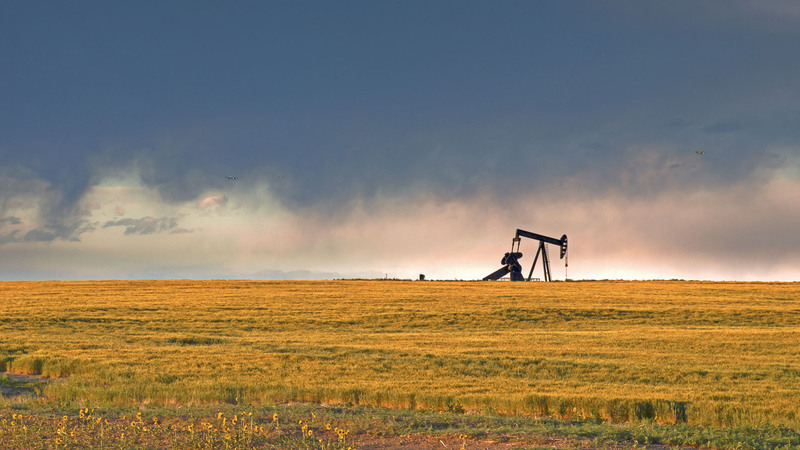 Coated to withstand damage caused by hydrogen sulfide and carbon dioxide, the low cost oil and gas products have a prolonged working life.